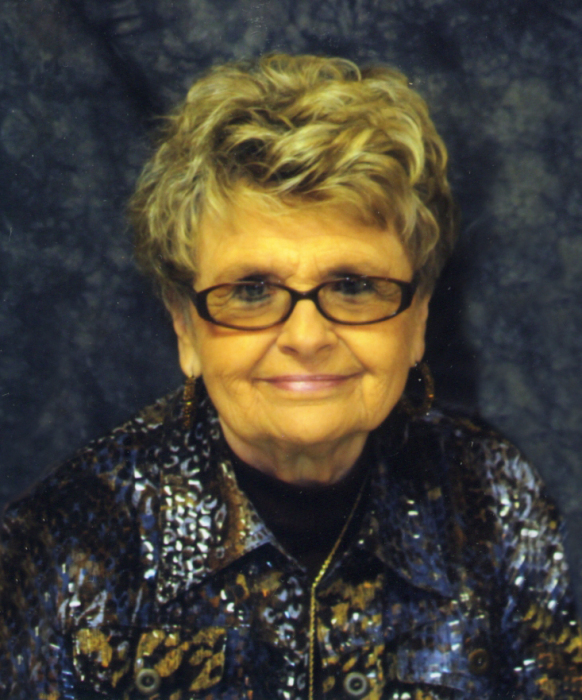 Obituary for Joretta A. (Williams) Rains | Jennings Funeral Homes, Inc.
JORETTA RAINS, age 85 of Allardt, passed away on Sunday, January 20, 2019 at SIGNATURE HEALTH CARE OF FENTRESS CO.
Funeral service will be Tuesday, January 22, 2019 at 2:00 PM at the Allardt First Baptist Church. Burial will follow in the FENTRESS MEMORIAL GARDENS. The family will receive friends on Tuesday, January 22, 2019 from 11:00 AM to 2:00 PM at the Allardt First Baptist Church. In-Lieu-of-Flowers the family request donations to the Parkinson’s Foundation, Allardt 1st Baptist Church, or the American Cancer Society, and can be left at the Jennings Funeral Home. JENNINGS FUNERAL HOMES OF JAMESTOWN IN CHARGE OF SERVICES FOR JORETTA RAINS OF ALLARDT.